JB- Onwards and Upwards. . HD Wallpaper and background images in the Jeremy Brett club tagged: jeremy brett. 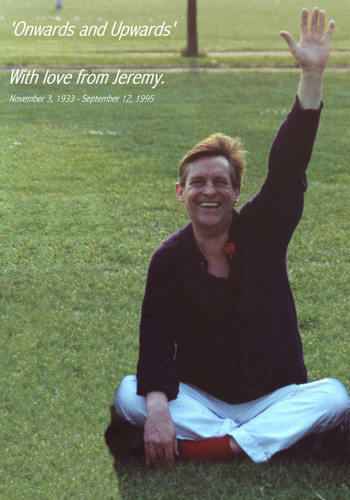 This Jeremy Brett fan art contains gatter and wicket. There might also be bowler.